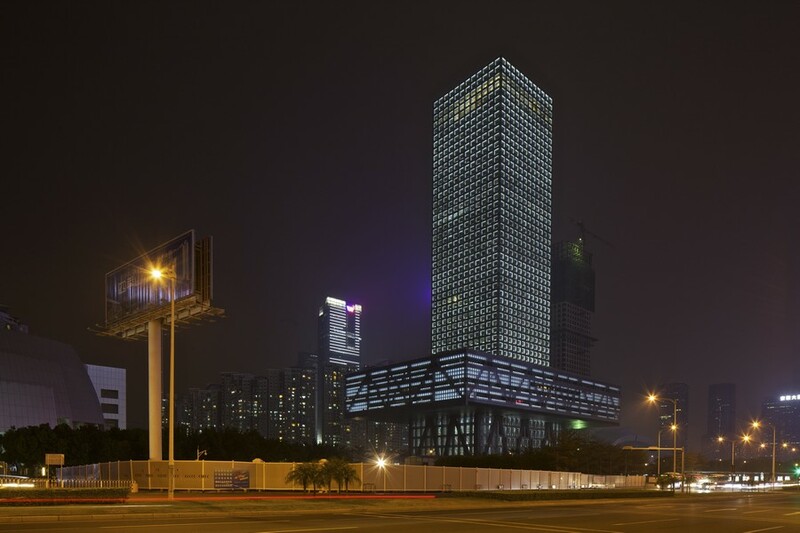 A new skyscraper of 258m marks the peak of Shenzhen’s Longhua District skyline. Traffic-oriented development integrates public spaces and sky gardens to create a vertical city. HPP International Shanghai has been commissioned to design a new high-rise multifunctional complex adjacent to Shenzhen North Railway Station. 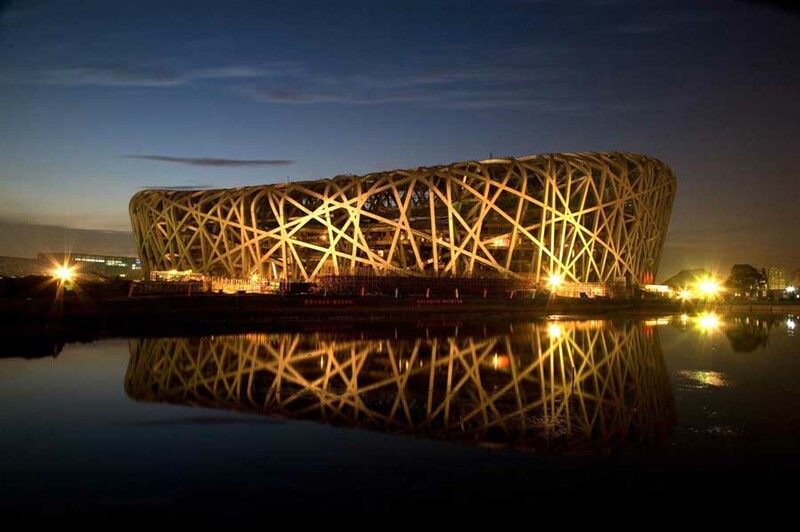 By the end of the competition process, HPP had prevailed against five international contenders. 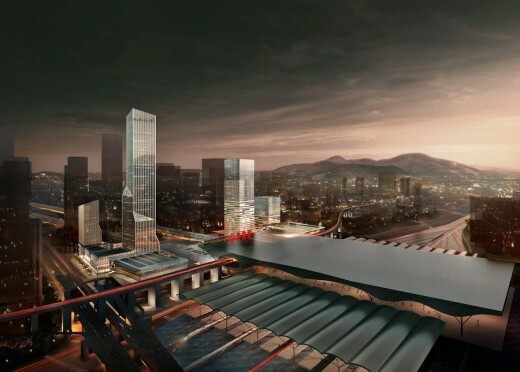 The site is part of the Shenzhen North Station Area, one of the busiest and fastest growing harbour cities in the world. 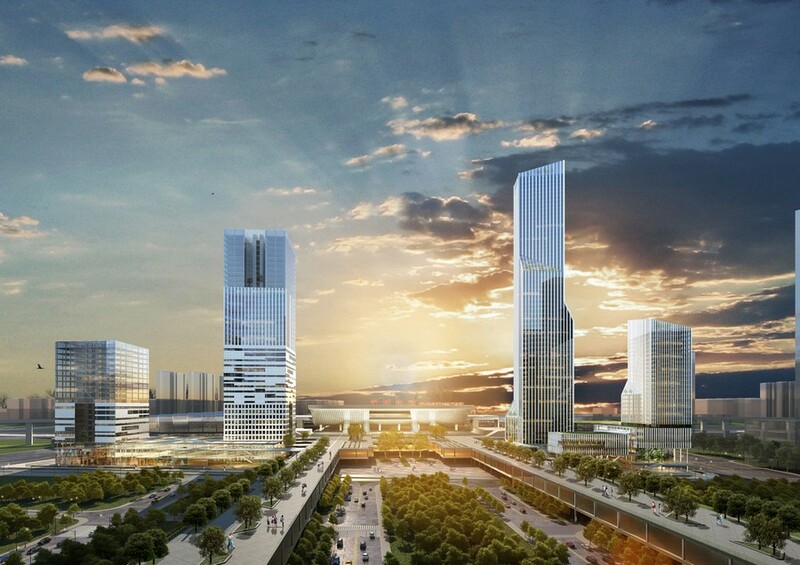 The competition called for the design development of two urban blocks, incorporating four high-rise towers. 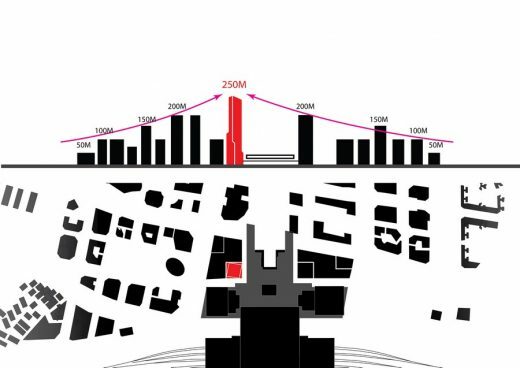 HPP was awarded the first prize for their design of “Plot D2”, which includes the highest building of the area at 258m, as well as a second tower of 100m. 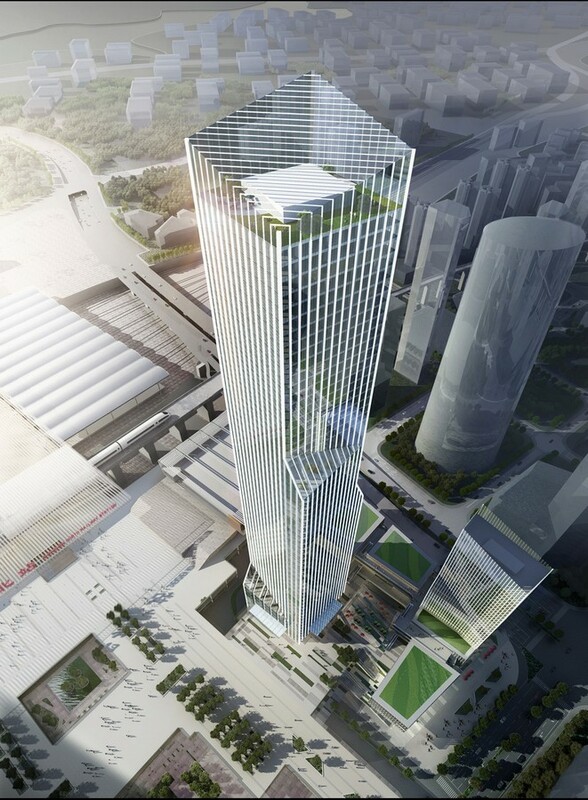 Both towers rise out of a 36m-high podium. 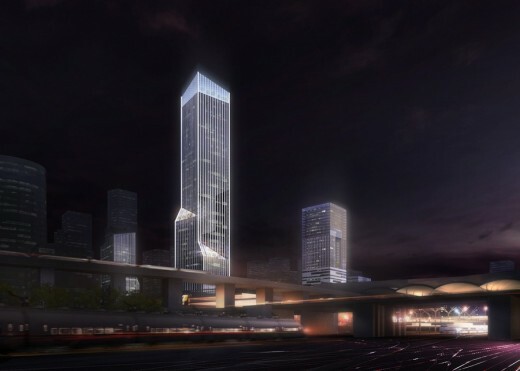 Themes of orientation and identity are key within such an ultra-dense metropolis¬ and the North Station tower is set to become a new landmark within the city of Shenzhen. 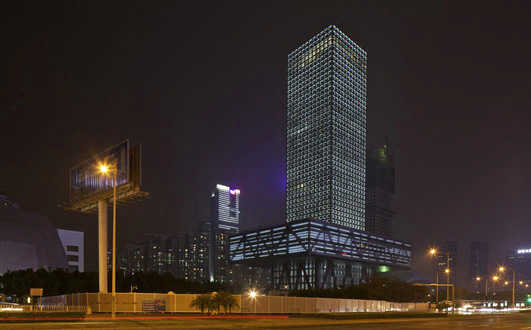 Rising up between Station Yard and Min Tang Road, the new urban beacon appears to look skyward, a sense of vertical movement created through the gradual 11° shifting of the rectangular tower floorplates. The resulting space produced by the rotated floorplans provides opportunity for a series of stepped terraces. 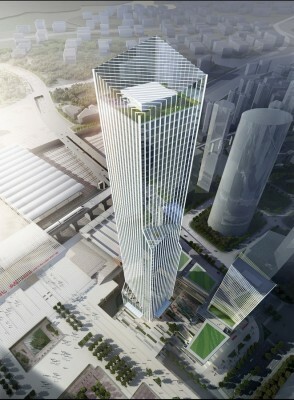 The subtly graduating geometry of the tower creates an overall ‘upward’ gesture. 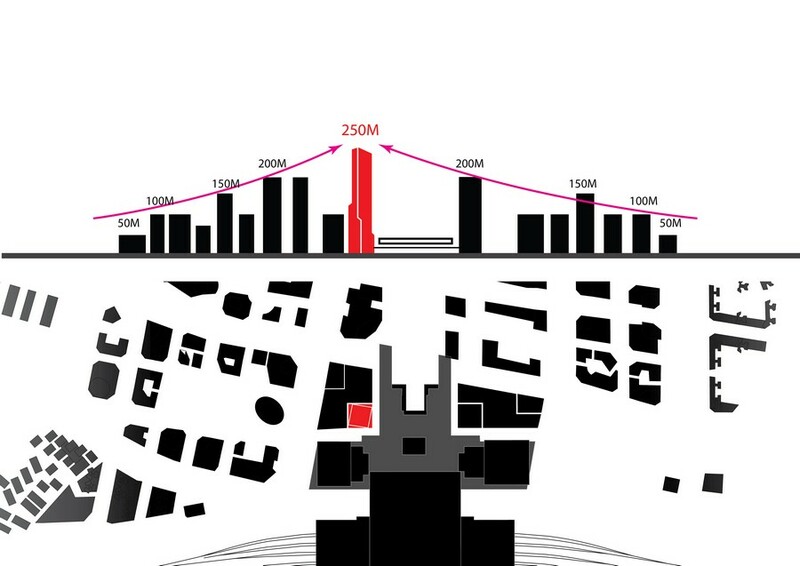 From the ground floor to the top floor, the size of the tower floors shrinks from 2,400m2 to 1,600m2. 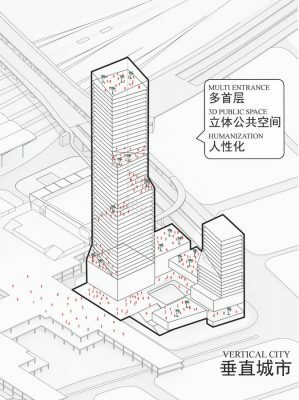 This gradual reduction in floorplate size occurs in four stages, making the tower look proportionally more slender, and also allowing for a distinction between spatial depths at the lower and upper ends of the building. 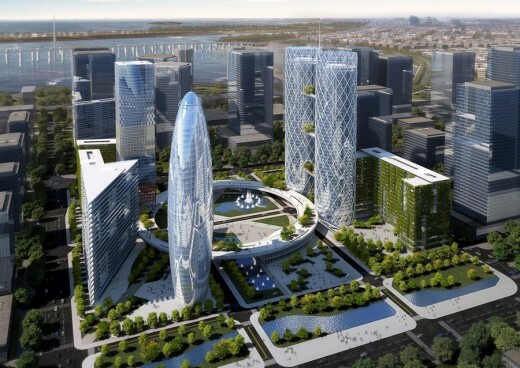 The stepped terraces along the building height eventually meet a rooftop “Sky Garden”. 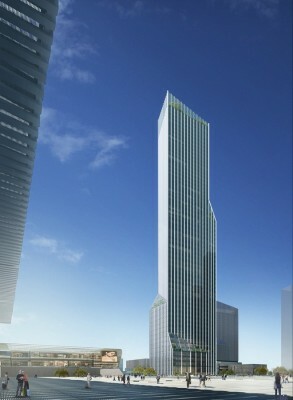 This green ‘crown’ makes reference to other important green areas and landscapes within the city, to which the garden looks from all directions, from the Yaqi Mountain in the South, the Longhua New District in the North, the Nanshan Mountain in the East and the Changlingpi Reservoir in the West. 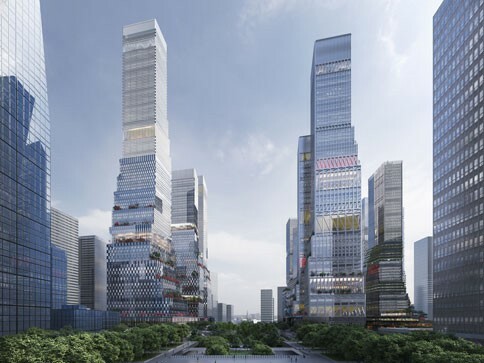 With their planar cuts, each individual façade of the tower forms an intricate stepped geometry that is totally unique when viewed from different viewpoints within the Shenzhen urbanity. The complex, angular interior geometry of the Sky Garden, which is populated by an array of green plants and shrubbery, is the resultant space of the culmination of several rotations of the tower’s body. 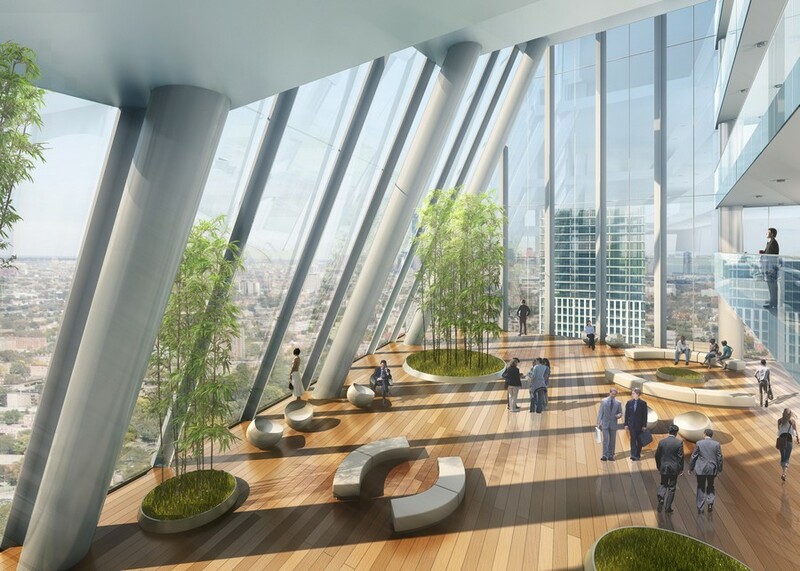 A sky pool (designed in the spa area on Level 45) strengthens the notion of a natural interior garden environment. The U-shaped commercial podium encloses the estate on three sides, to the East, West and North, and leaves the South side open and accessible from the East Plaza. 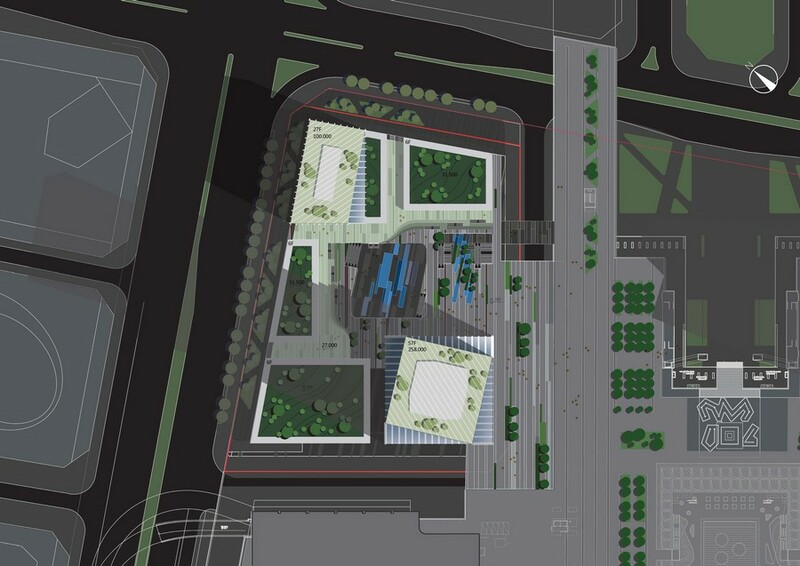 The ground floor is designated as a ‘city square’, in which the main site entrance and parking lots are located. Special structures have been included in the podium interiors, (e.g. 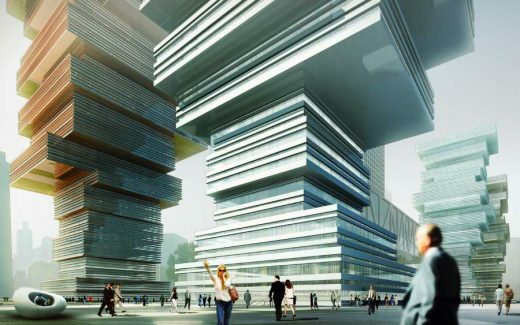 organic, tree-like columns dotted throughout Levels 1-3), which not only satisfy various functional requirements, but also form a zone of urban sculptures, improving the quality of the public space and providing a distinct visual character. 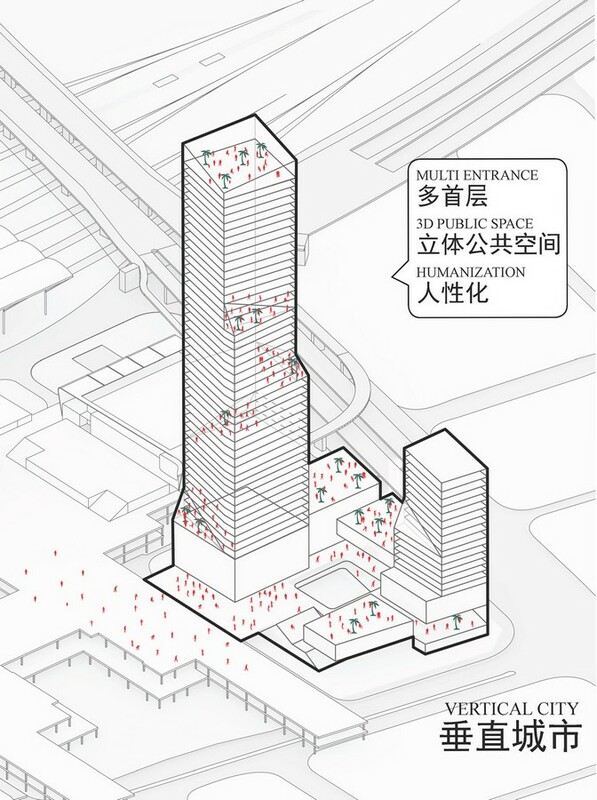 The commercial apartment is located on the North-East side of the site and is divided into upper part and lower parts. 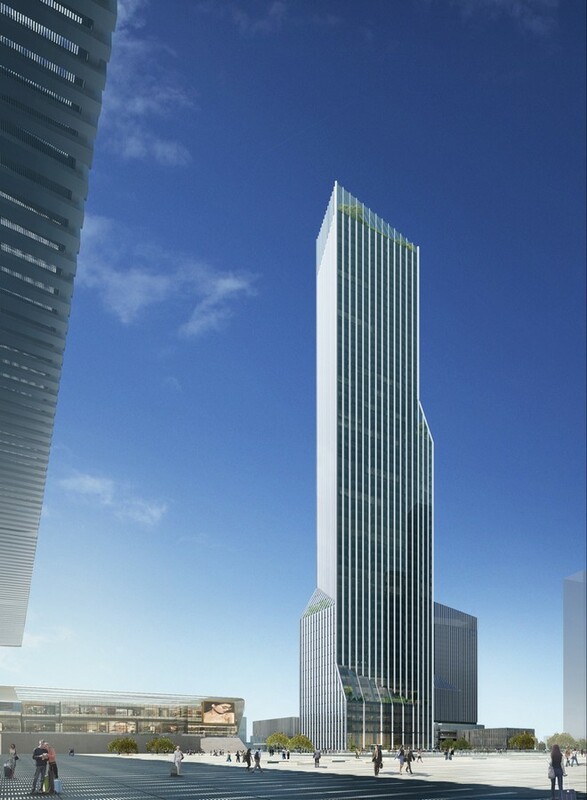 The atrium is enclosed by the lower levels and the podium, while the upper part corresponds to the 258m-high tower through the continuation of the 11° cut. The completion is planned for 2018.